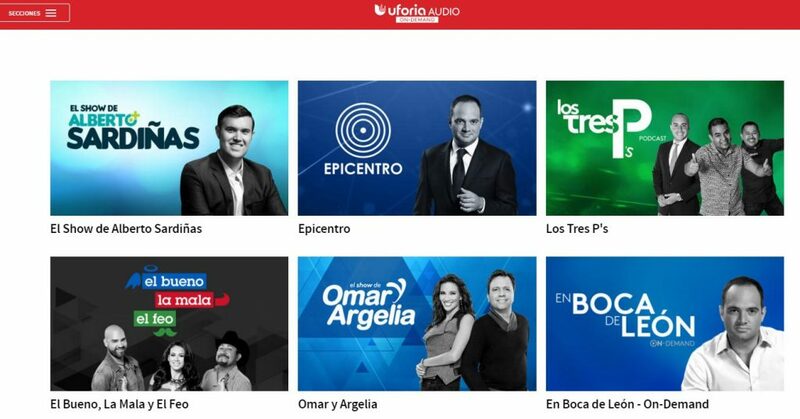 Univision Communications is launching a new on-demand audio platform—“Uforia Audio On-Demand”—that will feature a suite of programming from news and politics to sports, music, comedy and more. 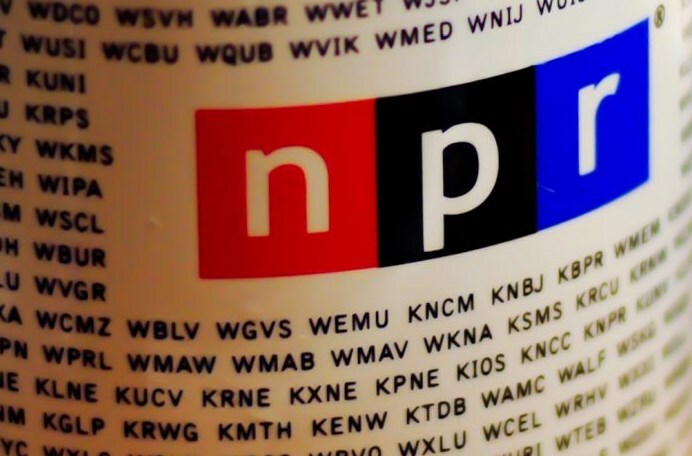 The platform will include podcasts as well as live-stream programs utilizing the company’s radio and TV personalities, as well Univision’s digital-only talent. It’s another powerful move by Univision to secure their position as the authoritative destination for Hispanics, particularly as many on-demand choices continue to become readily available in the marketplace. Basically, they’re just locking it down with this new powerful strategy. 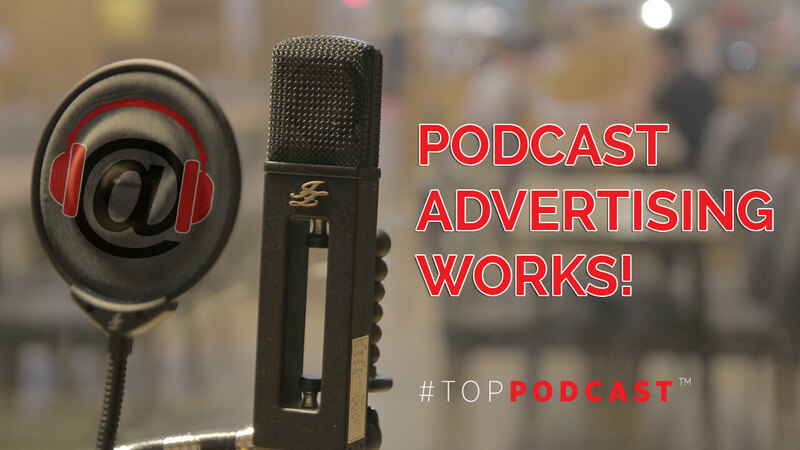 What is the Podcast Impact? “Epicentro,” an analysis of the week’s current events and “En Boca de León,” a politics and current affairs news magazine. 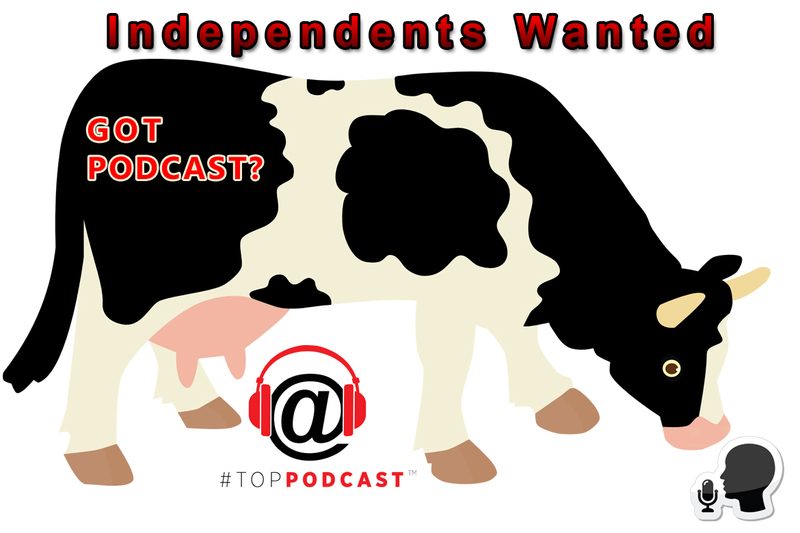 Both podcasts are hosted by KMEX-TV Los Angeles anchor León Krauze. Alberto Sardiñas will host “El Show de Alberto Sardiñas,” a program that features well-known successful people sharing their path in the hopes of inspiring listeners to create their own. “El Show de Omar y Argelia”—the morning show hosted by married couple Omar Velasco and Argelia Atilano will be streamed on the platform. 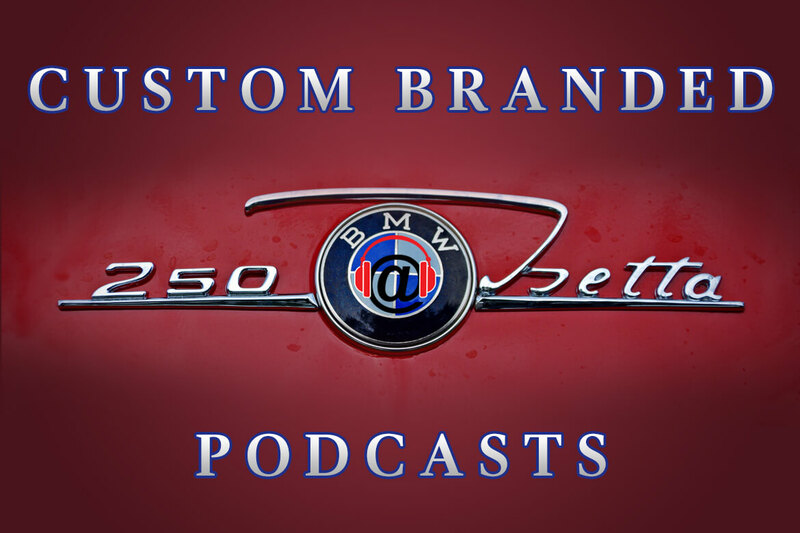 Automotive experts Jaime Gabaldoni and Simón Gómez will host a weekly podcast, “A Bordo Podcast. Sports program “Los Tres P’s” will also find a home on the new platform. 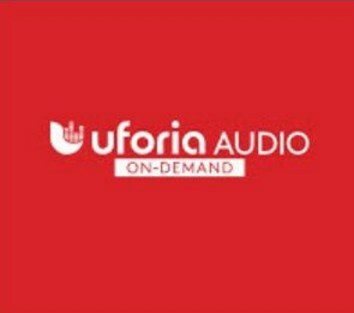 Uforia Audio On-Demand harnesses the power and scale of our radio and digital properties to enhance our consumers’ experience and further expand our content’s reach,” Univision Digital senior VP Sameer Deen said. “The platform puts more of the content our audience loves at their fingertips, offering on-demand streaming whenever and wherever they want and available across multiple platforms.